With over 100 classes a week in more than 20 different styles, we offer classes for ages 16 & up in all levels, from absolute beginner to professional. Find a class that suits your schedule! New teachers, classes, and times starting in March. View them here. Dance with us this summer! 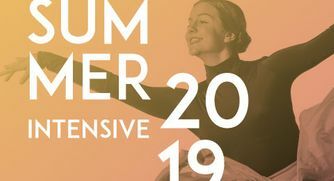 Adult Intensive and Junior Intensive information here! Free dance show with performances by ITP, Honey, Weekend Warriors and more! Norwegian Cruise Line and ITP Vancouver auditions coming to Harbour Dance Centre! New workshops starting in April, and May-June! By joining Perkville, you will earn points every time you take a class! Then you can redeem your points for some perks at the studio. 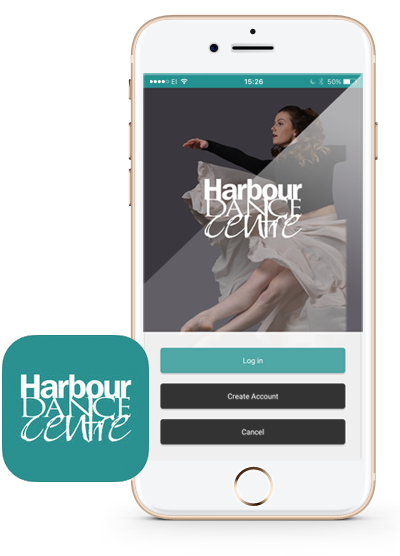 Download the Harbour Dance Centre App today to plan and schedule your classes. 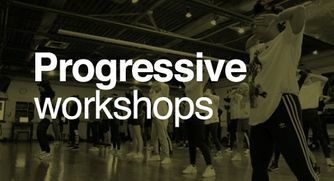 From this mobile App you can view the drop-in class schedule, sign-up for workshops, view ongoing promotions, as well as view the studio’s location and contact information. You can also click through to our social pages. 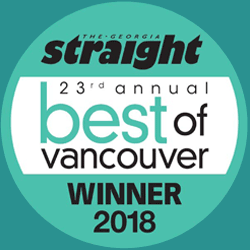 for voting Harbour Dance Centre as the Georgia Straight Best Dance studio in Vancouver for 2018. Come dance with us today!